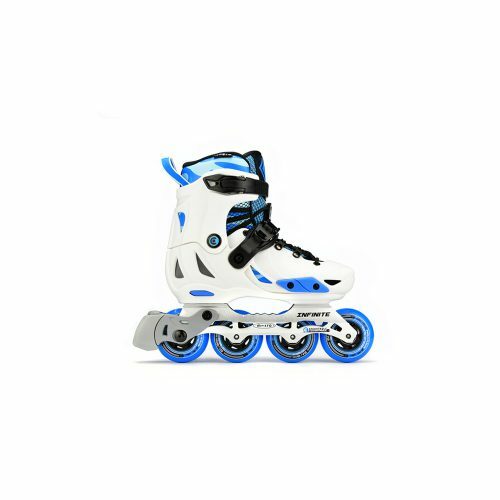 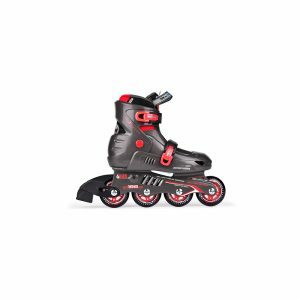 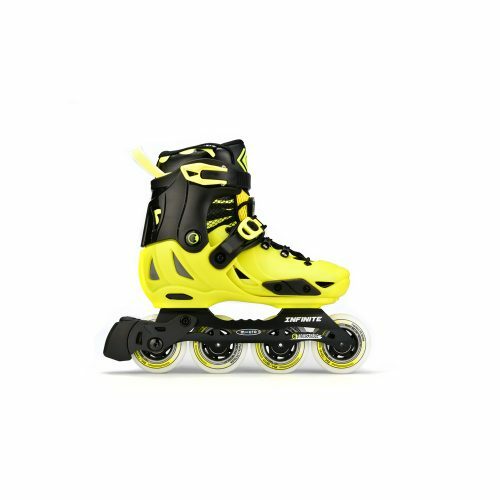 The INFINITE kids inline skate was designed and developed to offer more maneuverability. 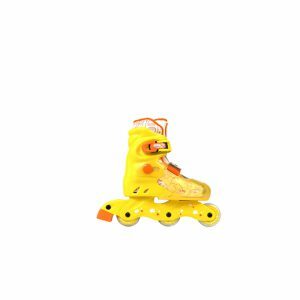 It is super light weight yet very robust and durable to last longer on any kids feet. 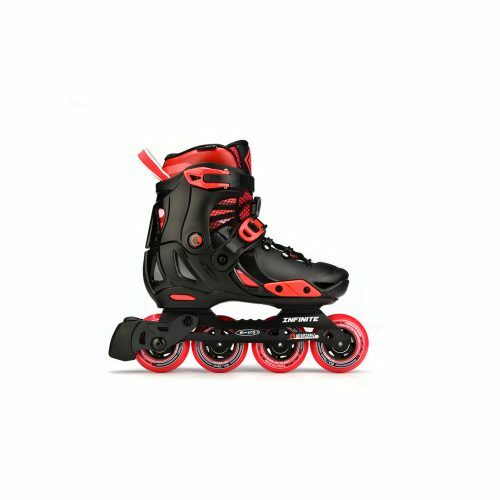 This skate features a 45 degree ratchet ankle strap to keep your heel in place and improves stability. 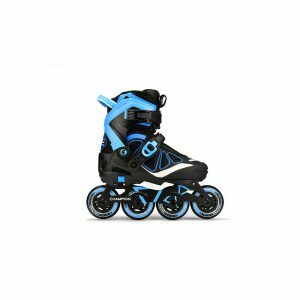 A new reflective heel has been added that reflects in the light making you more visible during night time skate sessions.